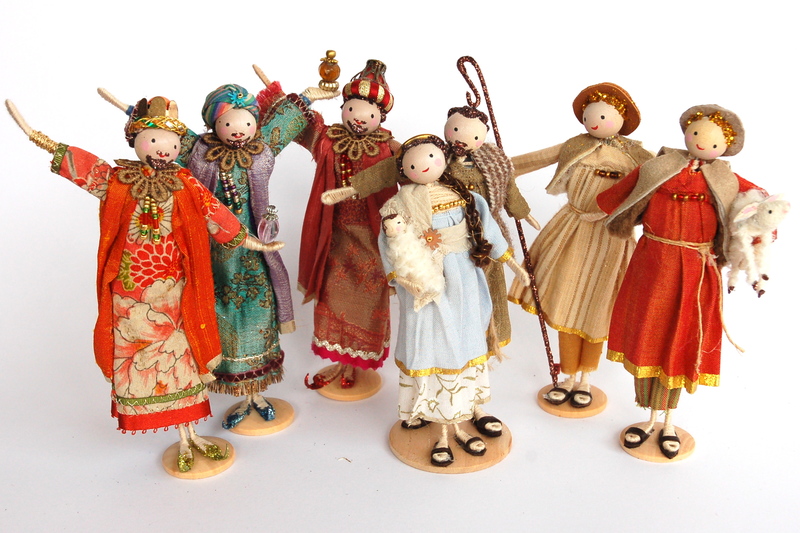 Charming set of crib figures each one standing on a beechwood base. The figures include Mary and Joseph,the three Kings bearing gifts, and two shepherds – one of them with a lamb. 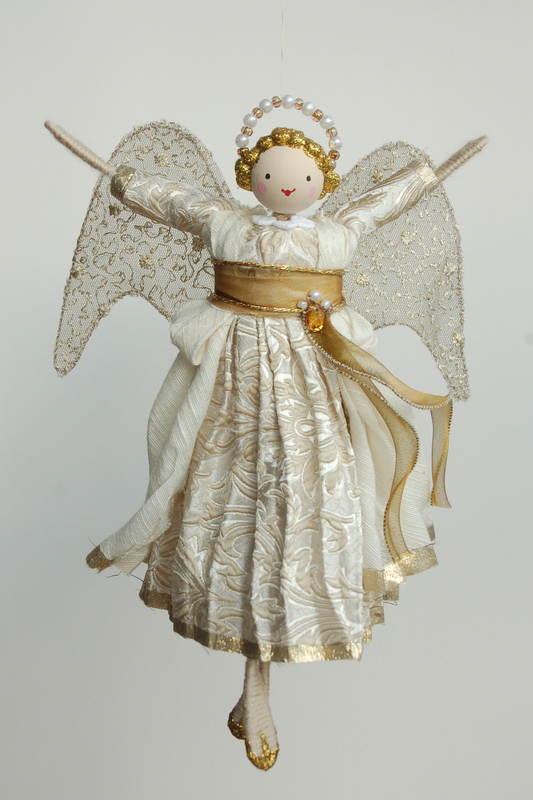 Vintage fabric is used – silks for the kings and various cottons and linens for the other characters. 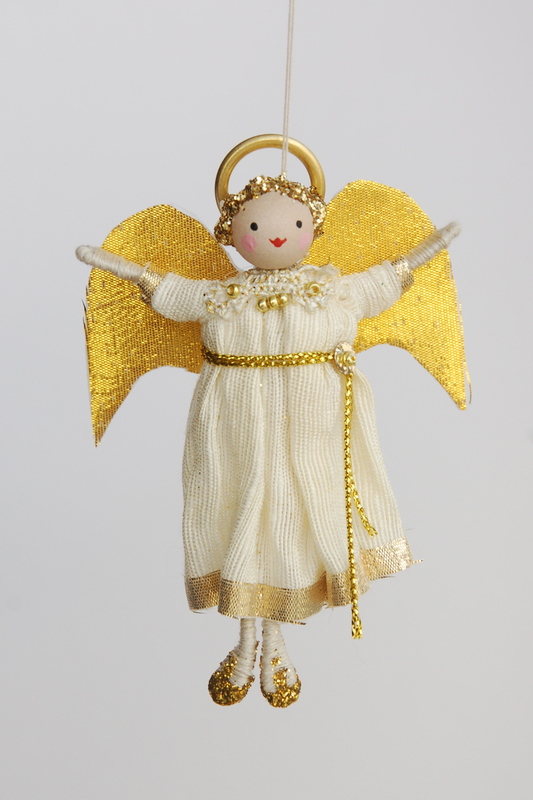 Each figure measures between 13 and 14cm tall and the whole set is presented in a gift box.